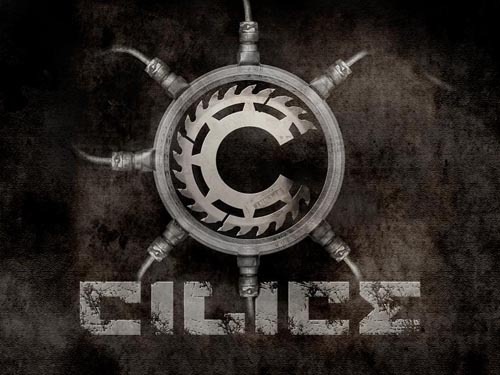 Dutch metal band CILICE has been formed by members of Orphanage and N3uk! after these bands had been split up. Under the name of “mad math metal” the band plays music that is influenced by Meshuggah, Dillinger Escape Plan and Mike Patton, among others. CILICE is already known for their tight and energetic live performances. As from April 2007 the band toured all over Europe and even Brazil, playing a total of about 250 shows. In 2009 the band has surprised friends and foes with the debut album “Deranged Headtrip” (PMM Records, Bertus distr.) which has been remarkably well received by the press, the release has been followed by a 3 months European tour through at least 20 countries. After singer Daniël de Jongh left the band to join Textures Bryan Ramage became the new front man of CiLiCe. The band has started writing for their follow up album which will be released in 2011.